The DKC Series of drives manufactured by Indramat® provide unrivaled reliability and are a cost effective solution to single and multiple axis automation control. 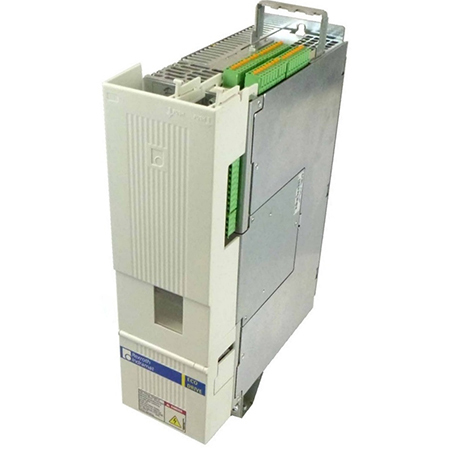 DKC drives can store up to 32 different positions through the I/O option card and can be programmed in combination with DriveTop Software and the correct firmware encoder. All DKC drives are considered to be an ECODrive01 or ECODrive03. ECODrive technology allows for the most favorable price to functionality ratio of AC drive performance on the market and is complimented by easy installation, use, and longevity. The DDS Series of drives manufactured by Indramat® are modular in design. 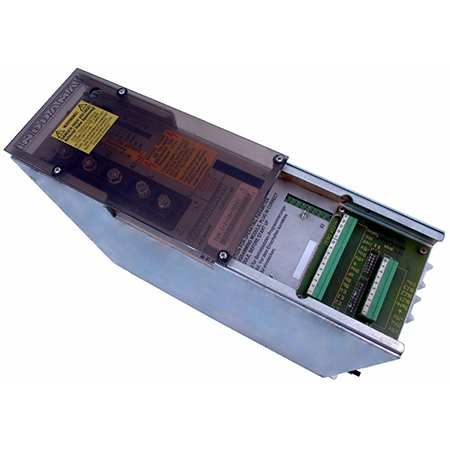 The modular concept makes it possible to flexibly combine AC servo and main drives to create one compact drive package which uses one supply unit. DDS drives have ports which allows users to place customized communication modules or auxiliary modules into the drive. A basic DDS unit has the ability to solve multiple automation controlling desires if a specific option interface is installed onto the drive. The MKD Series of motors manufactured by Indramat® offer cost-effective automation solutions with an extensive functionality for the following fields of application; such as machine tools, printing operations, handling and automation, packaging machines, and the food industry. 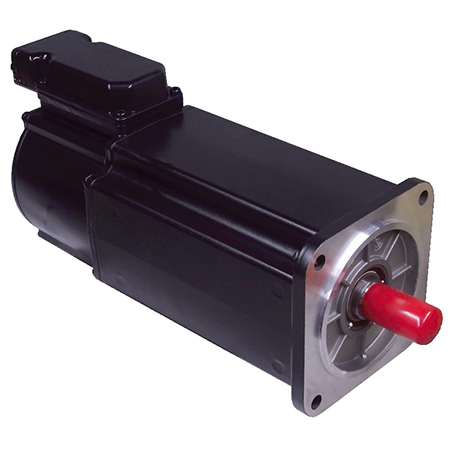 MKD motors feature high operational reliability, a peak torque range which covers a wide speed range, easy installation and use, and longevity. The TDM Series of drives manufactured by Indramat® are designed for low and medium power ranges, with versatility in mind. 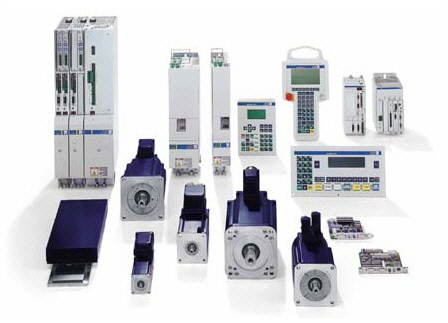 The modular design of these drives are made to have high accuracy and flexibility for the following fields of application; such as machine tools, wood working, handling and automation, packaging machines, and the automotive industry. TDM drives utilize a plug-in Personality Module to configure the characteristics and options for the end user. If you are having issues troubleshooting your Indramat® servo drive or motor, we offer drive manuals and drive fault codes. We also have Indramat® drive software available for download. 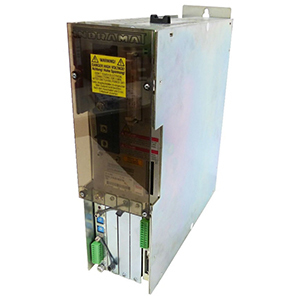 All of our Indramat® servo drives and motors are warrantied, and we stand behind our product 100%.